PC gamers who are fans of Rockstar’s controversial action-adventure game GTA V have been anxiously waiting for the game’s release date. It is one of the most eagerly awaited PC releases ever, and that makes sense considering what a critical and commercial success GTA V has been on consoles. The game’s release date had been pushed back more than once though, leaving those who game on PC feeling disgruntled. But for PC gamers anxious to experience the latest Grand Theft Auto game and enjoy the adventures of the game’s trio of protagonists Trevor, Franklin and Michael, the wait is over. 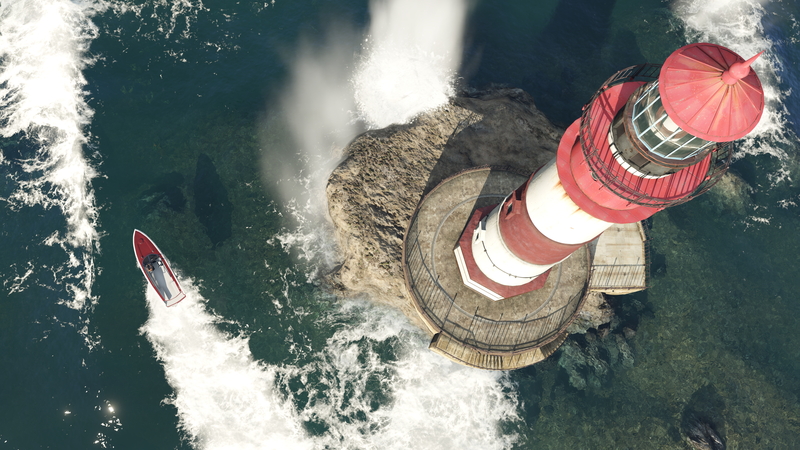 And now that the game is available, here are the top things you need to know about GTA V for PC. 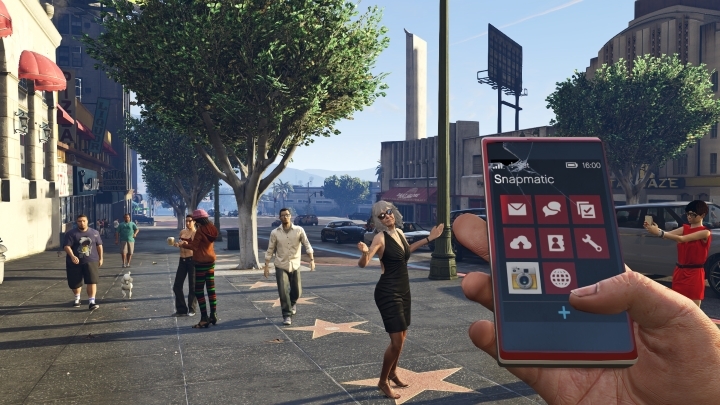 It is no secret that Rockstar’s latest GTA game has broken all sales records. As a matter of fact the game has sold a whopping 45 million copies to date across platforms, including Xbox 360, PS3 and the remastered edition on PS4 and Xbox One. And many people expect the PC version to be a top-seller as well, given the new features it brings to the table and that PC gamers are quite a dedicated bunch. 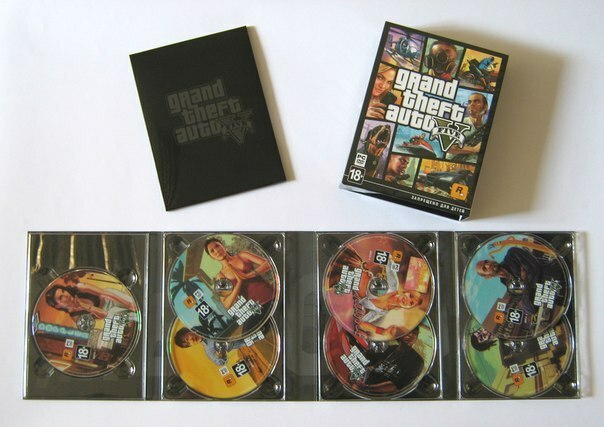 Also the game has a Metacritic score of 97, which has only been surpassed by a handful of games to date, such as Rockstar’s own GTA IV, which scored 98. Also those running the game on a machine that meets Rockstar’s recommended requirements should be able to get the game running at 1080p and 60 fps with ease. 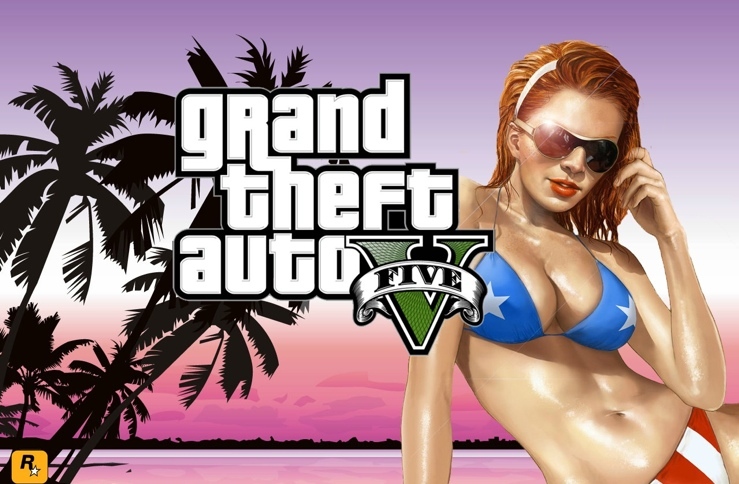 Many PC gamers have wondered why it took Rockstar so long to release a PC version of GTA V, given that the game was originally released in 2013 for previous generation consoles and in November 2014 for PS4 and Xbox One. In an interview with GameSpot, Rockstar claimed that GTA V for PC was delayed for polishing, and that it will be the “ultimate version of an amazing game” – so if you haven’t played GTA V, then you are definitely in for a treat. But if you have played the new-gen remastered version that was released for PS4 and Xbox One last November, then this PC version is less of a draw, unless you are a completionist or GTA superfan. Also bear in mind that the game retails for $59.99 in the US and £39.99 in the UK (full price). If one thing is clear, is that Bluray hasn’t caught on as a storage medium in PC land, as even high-profile games like GTA V are still released on DVD. As a matter of fact the game comes on a whopping 7 DVDs, as the picture above (which first appeared on Reddit), shows. Although those purchasing the digital version from Steam or Rockstar Warehouse need not worry about this, the game still requires a massive 65 GB of space on player’s hard drives. This makes sense considering how insanely detailed the PC version is, by comparison the previous game in the series (GTA IV) came on 2 DVDs and only took a mere 16 GB of hard drive space. If you are the sort of person who likes to record video game footage (to relive those rampages in Los Santos, for instance) then you will be delighted to hear that Rockstar will offer a revamped video editor, the Rockstar Editor, exclusively for PC. You can capture in-game footage and upload it directly to YouTube. Also there is an “Action Replay” feature that allows you to capture those great moments right after they occur, and share them with friends. And the game features an exclusive “Director Mode” that lets you setup your own scenes and place specific characters in the scene and even select the time and weather, for instance. Apart from the enormous amount of music included in the original console game, Rockstar has added a new radio station, named The Lab FM. This radio station is hosted by Alchemst and Oh No, to the rotation and features music from the likes of Little Dragon and Phantogram, amongst others. And if you ever get tired of GTA V’s huge selection of licensed music, then you have the option of adding your own music to the custom radio station. This just involves adding the music files to a specific folder on your hard drive, and to liven things up you have the option of turning the custom radio station into a complete radio experience, featuring Rockstar’s commercial breaks and banter between the radio hosts. Even if you only game on consoles, you are likely to have heard of PC user modifications (mods for short). And one game that has seen plenty of user mods released for it is the previous game in the GTA series, GTA IV. There are hilarious mods such as one that adds a gun, that when fired at a target, causes a shark to crash through the pavement and eat the unfortunate victim (as seen in Saints Row: The Third). Other mods even recreate the zombie apocalypse in the game, and have Niko Bellic fighting hordes of undead.